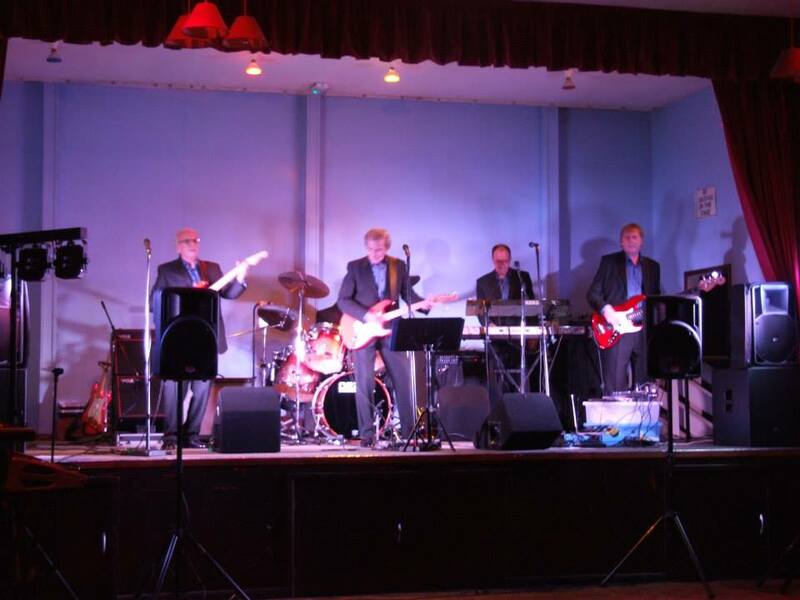 Come to the eagerly awaited return to Fletchers Bar on Sunday 7 May of the award winning Out of The Shadows in fantastic 3-hour rock'n'roll show starting at 3 p.m. And wear your dancing shoes because this multi-talented group have had the audience dancing in every conceivable space on their last two appearances here. Hailing from Stourbridge, they have regularly been voted Top Club Act by regional club entertainment officers and audience members. They are a great good time rock 'n' roll band. Expect to hear some of the greatest vocal hits from the late 1950's onwards from Eddie Cochran's Summertime Blues through to Dire Straits' Walk Of Life as well as a few of The Shadows' greatest instrumental hits. Come along on Sunday 12 February and join in this year's celebration of The Beatles Birmingham debut at the now sadly burnt down Ritz Ballroom on King's Heath's York Road. 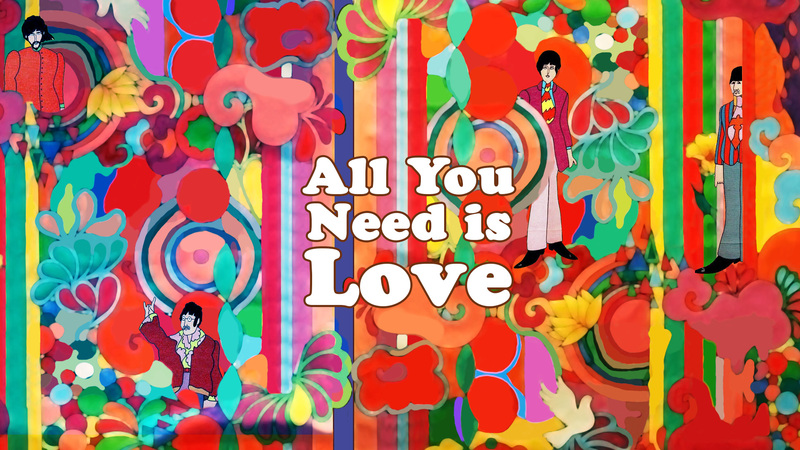 From 3 to 6 p.m. a special pre Valentines Day "All You Need Is Love" concert will take place at Fletchers Bar directly opposite the ruins of the old ballroom at which a great selection of local musicians will sing their favourite Beatles' Love Songs. Expect to hear many of the musicians that contributed tracks to King's Heath Walk of Fame's first CD 'Rubber Soul Rebound' (a 50th Anniversary re-make of The Beatles classic album) including Acoustica, David Garside, Eleanor Dattani, The Eggmen, Peters plays Lennon, and Tim Walkerdine. Guaranteed to make a great Valentine's Day present the CD as well as digital downloads can be ordered from:- https://kingsheathwalkoffame.bandcamp.com/album/rubber-soul-rebound Also appearing on stage will be the very talented Alex Vann, Mr Apollo and Ukulele Theatre plus John Kennedy reading from John Lennon's works. This annual event usually sells out quickly so get your tickets now! Tickets can be bought from Kitchen Garden Cafe for £4 cash or £4 + booking fee from www.wegottickets.com/event/382651 Any remaining tickets will cost £5 on the door. Come to the eagerly awaited return of the award winning Out of The Shadows on Sunday 2 October for a fantastic 3 hour show starting at 3 pm at Fletchers on York Road. The multi talented group have had the audience dancing in every conceivable space on their last two appearances here. Hailing from Stourbridge, they have regularly been voted Top Club Act by regional club entertainment officers and audience members. 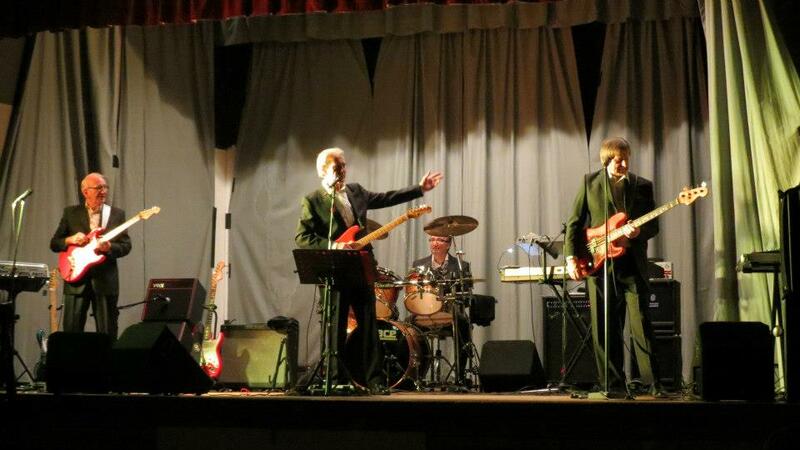 They are not just a Shadows tribute band but a great rock 'n'roll band. Expect to hear some of the greatest vocal hits from the late 1950's onwards from Eddie Cochran's Summertime Blues through to Dire Straits' Walk Of Life as well as a few of The Shadows' greatest instrumental hits.